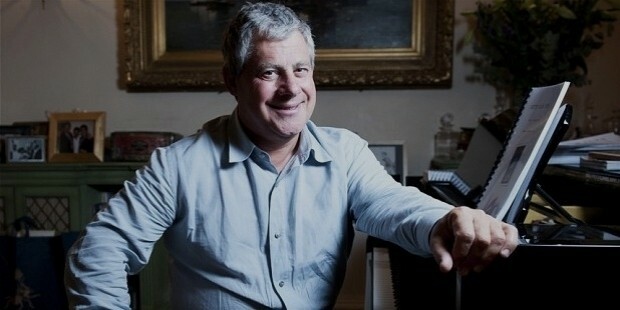 Cameron Mackintosh is involved in the production of theatrical musicals for more than 45 years. 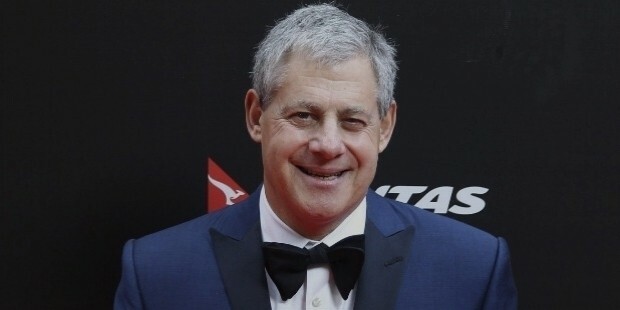 He is responsible for producing three of the world’s longest running musicals, which are ‘Cats’, ‘The Phantom of the Opera’, and ‘Les Miserables’. At present, Cameron is busy in producing film versions of ‘My Fair Lady’ and ‘Les Miserables’. Cameron is the owner of 7 historic theaters in the West End of London, which are Novello, Prince Edward, Noel Coward, Queen’s, Gielgud, Prince of Wales and Wyndham’s. 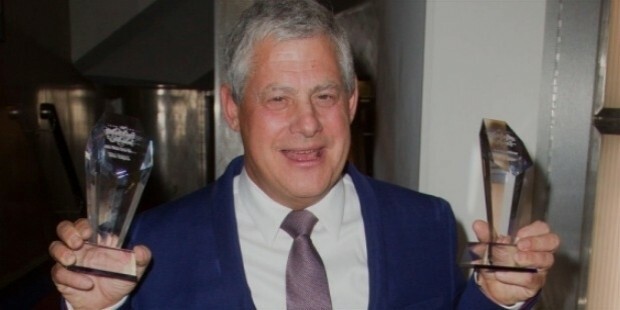 He also co-owns Music Theater International, the biggest theater library in the world. Born in London, Cameron was the son of Diana Gladys and Ian Robert Mackintosh. His father was a jazz trumpeter and a timber merchant, while his mother was a production secretary. He went to the Prior Park College, Bath for studies, and received his mother’s Roman Catholic upbringing. When he was 8, he went to the matinee show of Salad Days, a Julian Slade musical. Since then, he made up his mind to produce theater. Cameron started working at Theater Royal as a stagehand during his teens, and was promoted to become an assistant stage manager. By the 1970s, he had produced his own touring productions and had become a London-based producer. In 1981, Cameron produced ‘Cats’ which has become one of the longest running musicals till date. 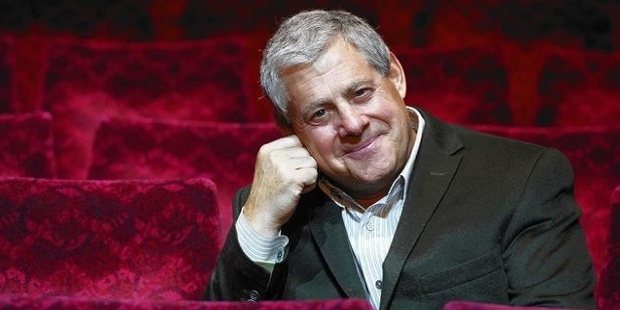 In 1985, he brought ‘Les Miserables’ to London Stage, and became a massive hit on a global level. ‘The Phantom of the Opera’ came in 1986, which has outgrossed even the hit films like E.T. and Titanic. Miss Saigon that came up in 1989 was equally successful on a commercial level. After many successful and not-so-successful productions, he worked on the revival of Barnum in 2013 featuring Christopher Fitzgerald. In 2014, he re-launched Miss Saigon in London as a way to celebrate its silver jubilee. 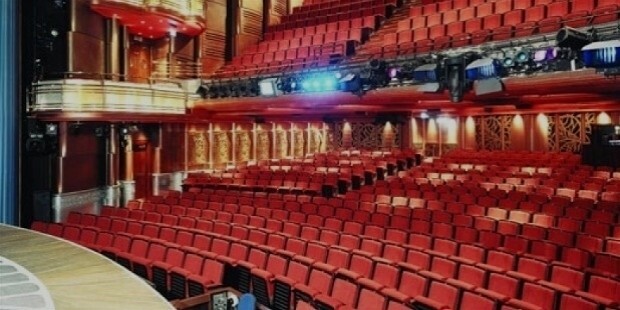 Mackintosh has transformed musical theater into a highly commercial arena, which may even bring more finance than London and New York productions. He has also brought some of the best technicians and theater directors to the musical theater, including Nicholas Hytner and Trevor Nunn. 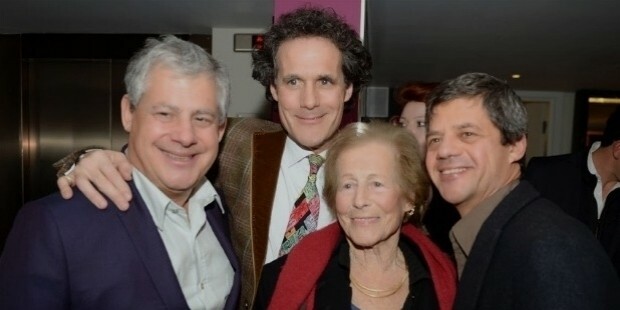 Cameron received Queen’s Award in 1995, and was knighted New Year’s Honors for his contributions to the British theater in 1996. 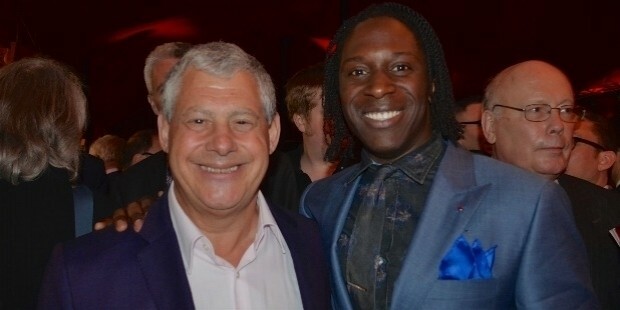 In January 2014, he became the first producer from Britain to enter the Broadway’s American Theater Hall of Fame. Robert Mackintosh, Cameron’s younger brother is also involved in production. Cameron bought Nevis Estate in 1994 where he wants to build holiday homes, but his tenant crofter has run a dispute on it who wants to use the land for grazing. 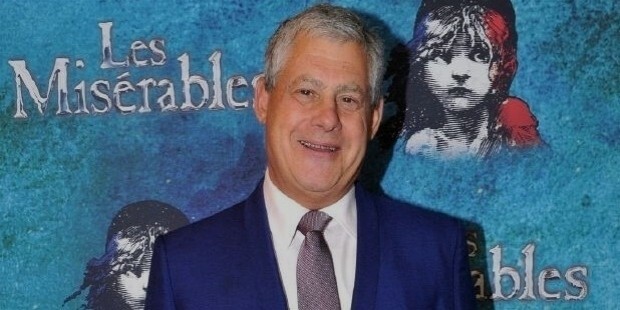 Cameron Mackintosh has brought new dimensions to musical theater. He has given some of the best commercially successful theatrical contributions to the industry, and many more are yet to come.